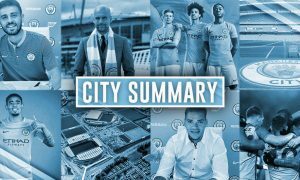 City Summary – June 6: Guardiola’s Allianz return, Khaldoon talks youth, Zinchenko deal complete? Khaldoon: "There will also be some players [for whom] the time is right to move on. I think we will have some changes this summer." 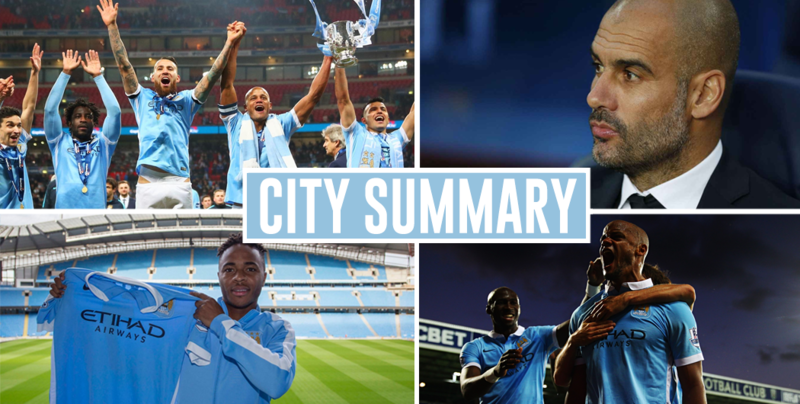 City Summary – June 5: Yaya to Inter update, Fernando wanted in Spain, City’s fixtures leaked?